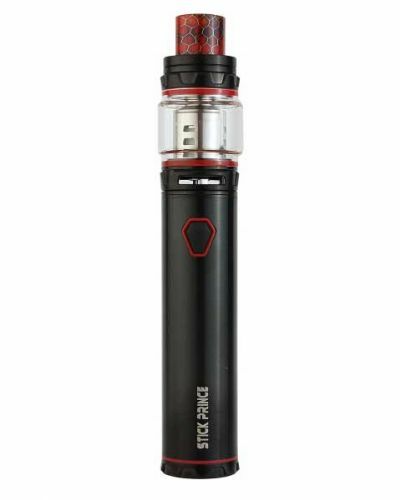 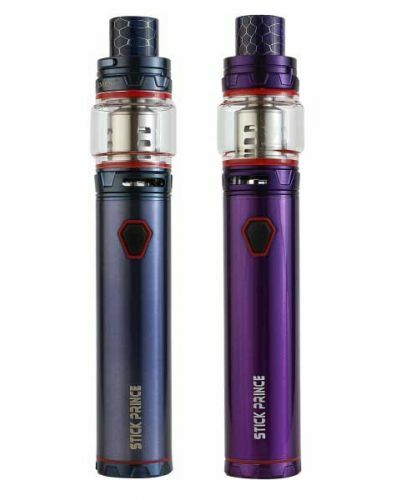 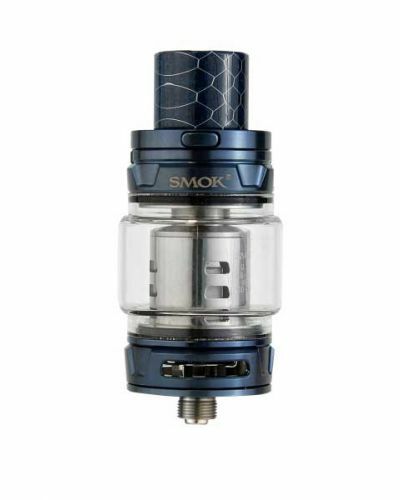 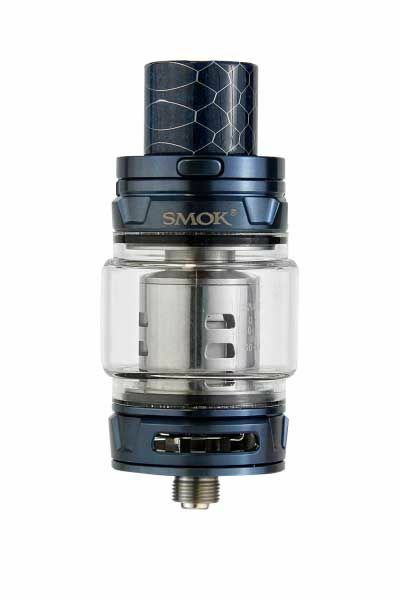 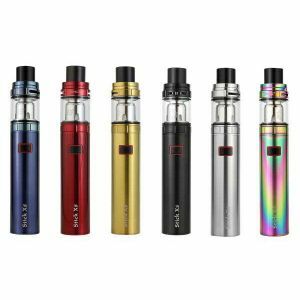 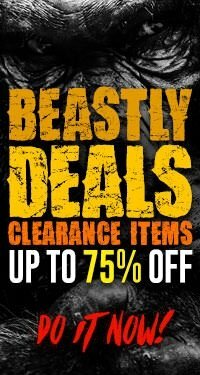 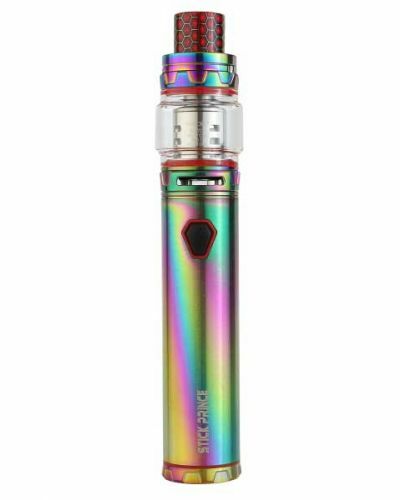 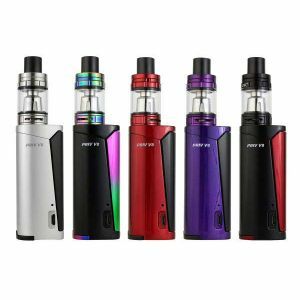 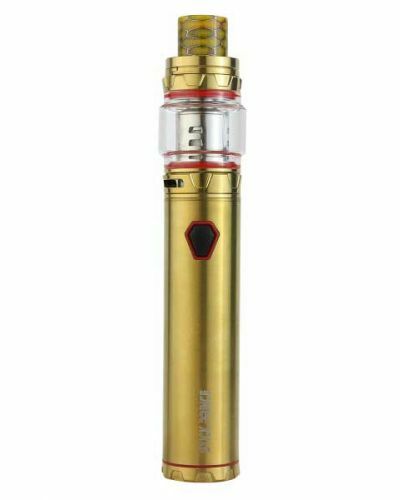 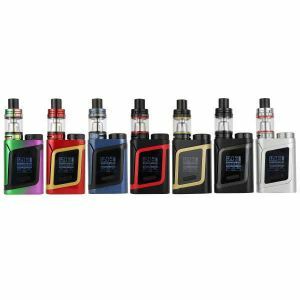 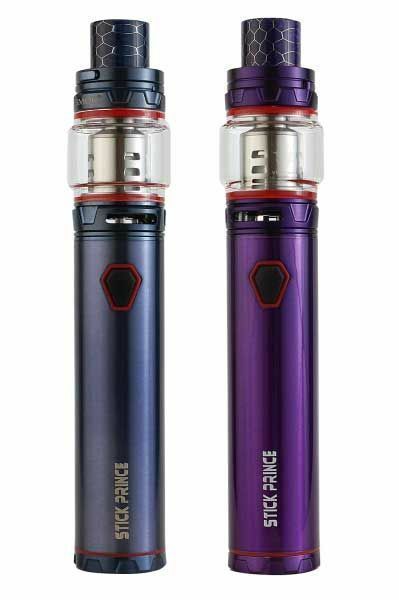 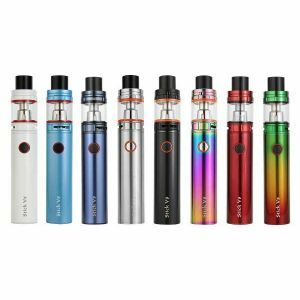 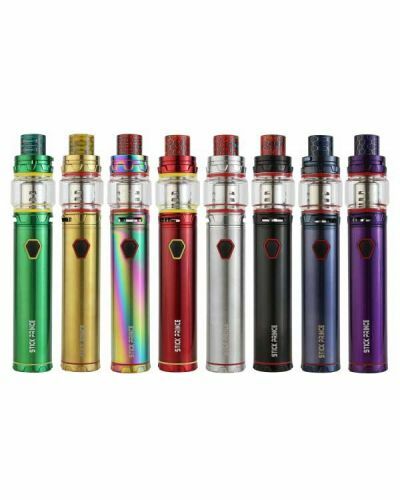 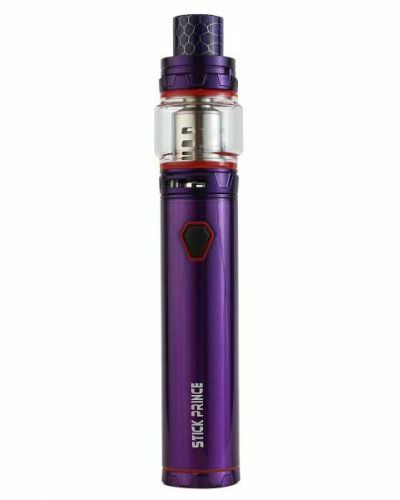 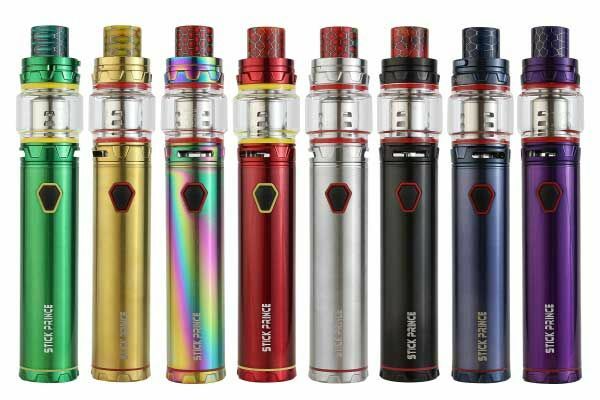 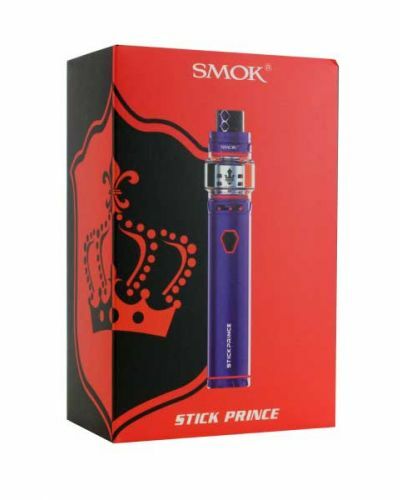 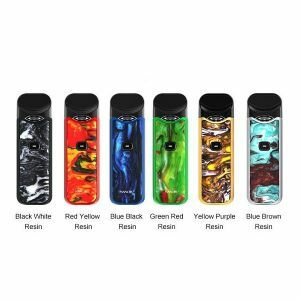 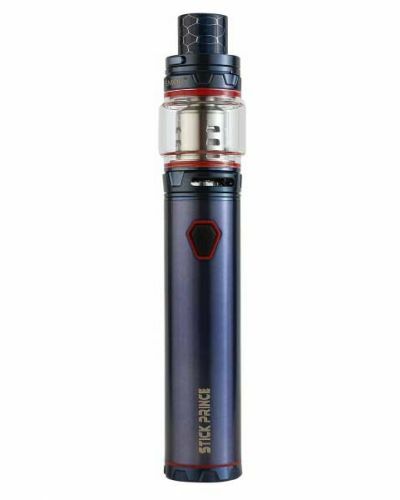 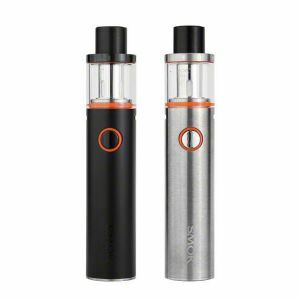 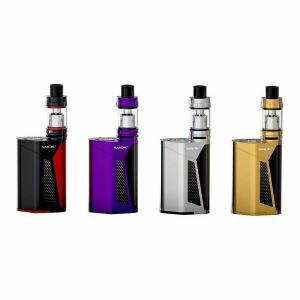 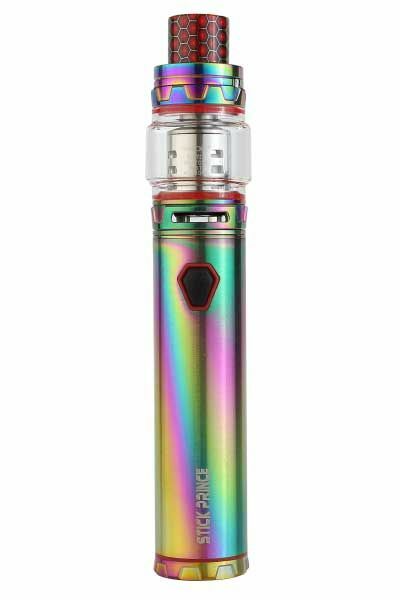 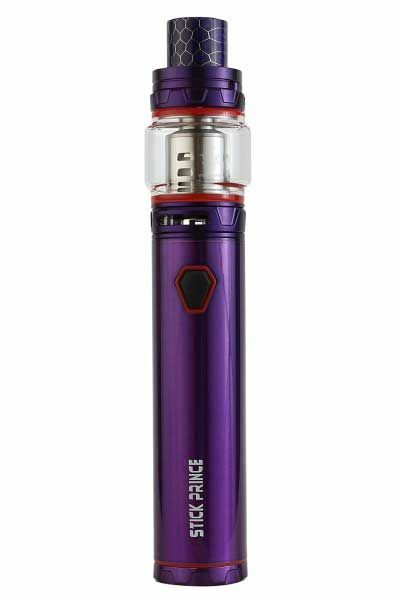 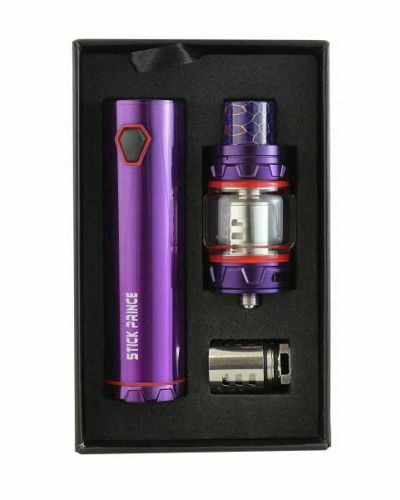 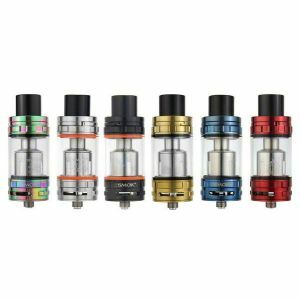 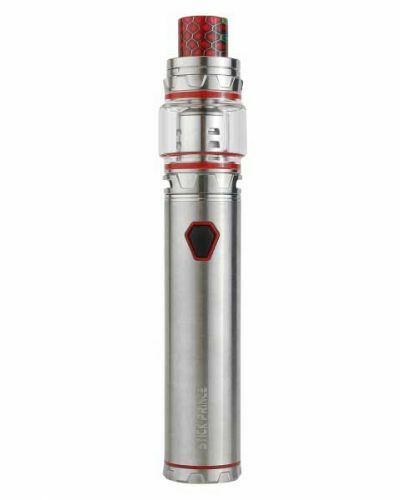 Smok Stick Prince Kit has been added to your cart! 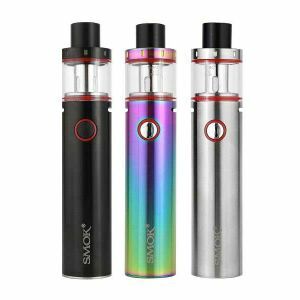 The Smok Prince stick and Prince tank are the perfect combination for a lasting vaping experience that consists of huge clouds and outstanding flavor! 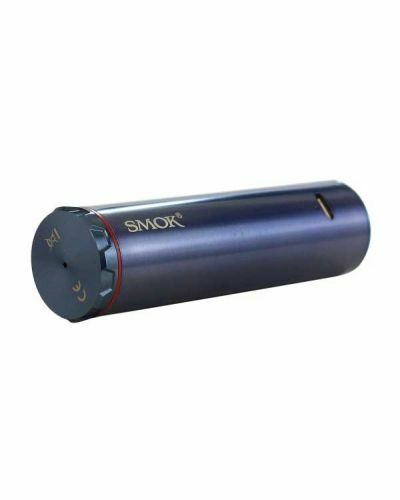 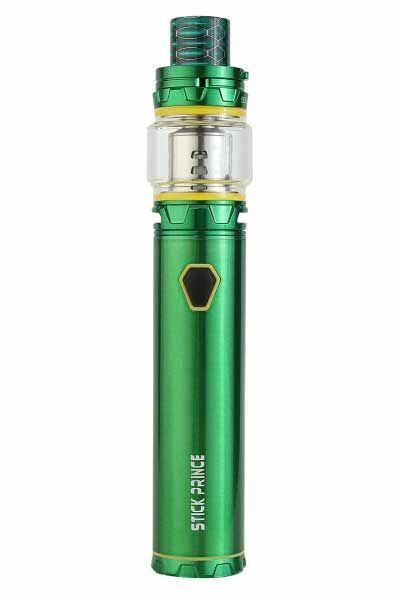 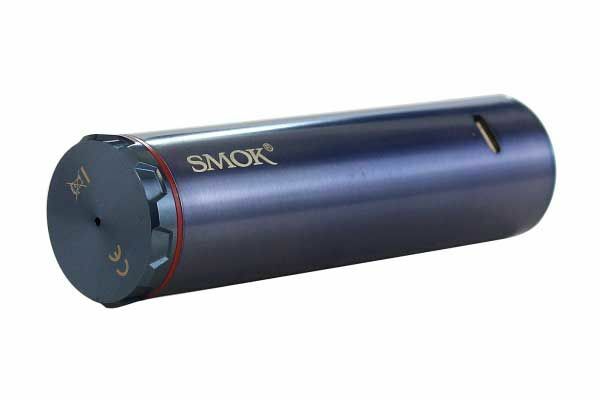 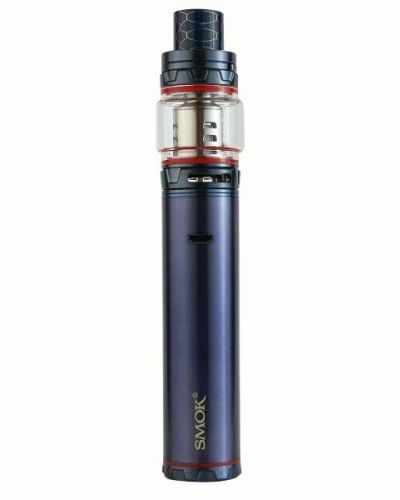 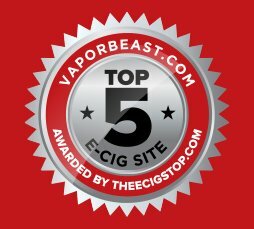 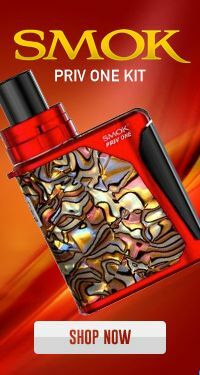 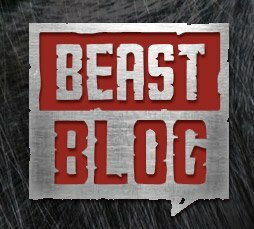 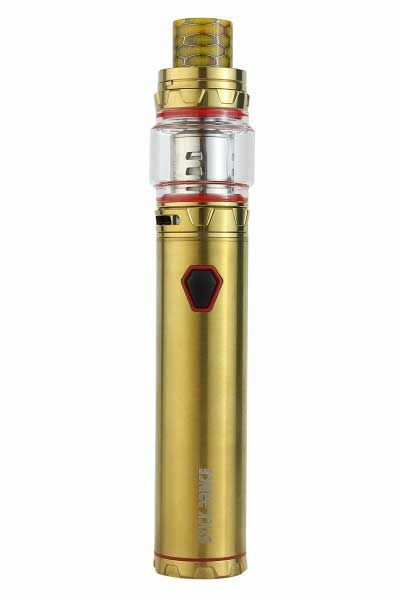 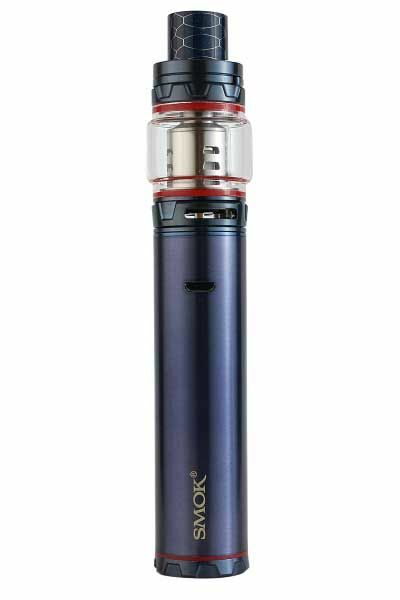 Smok brings us possibly the best stick vape ever! 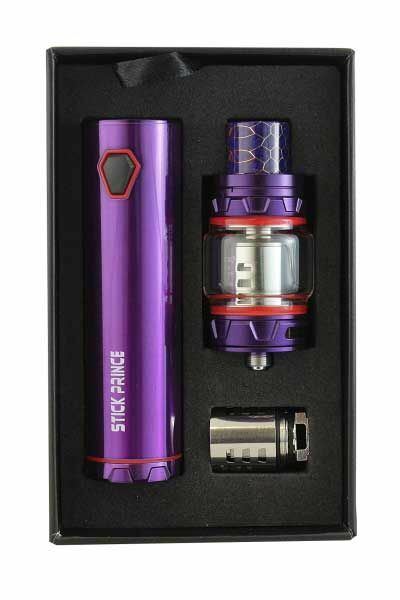 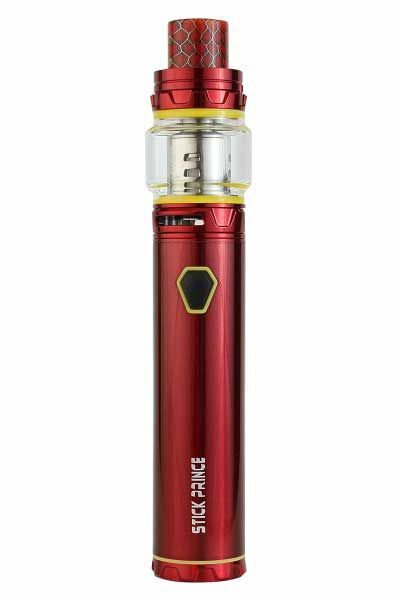 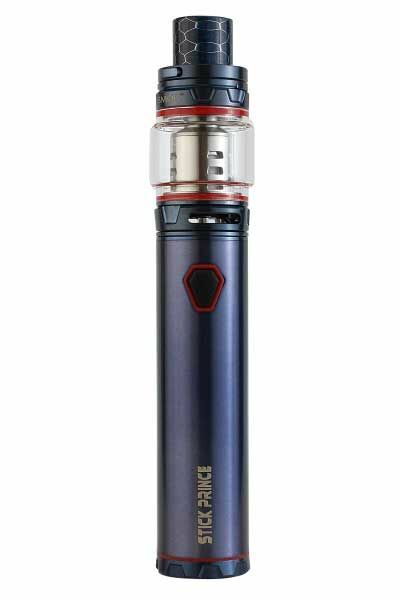 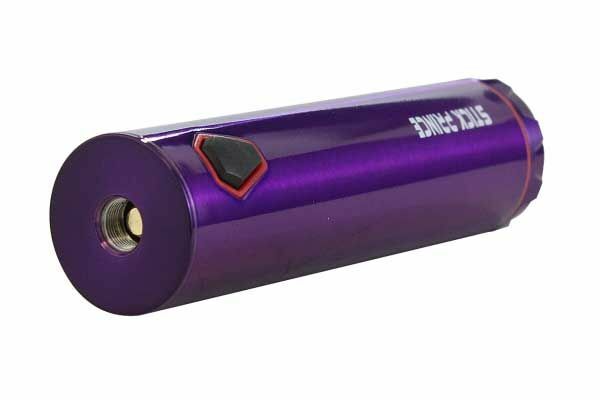 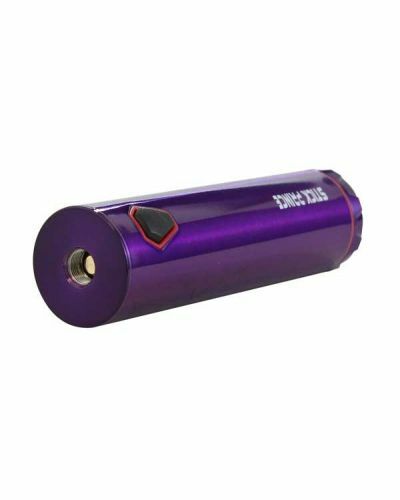 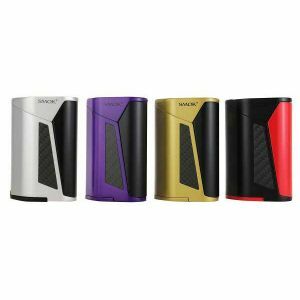 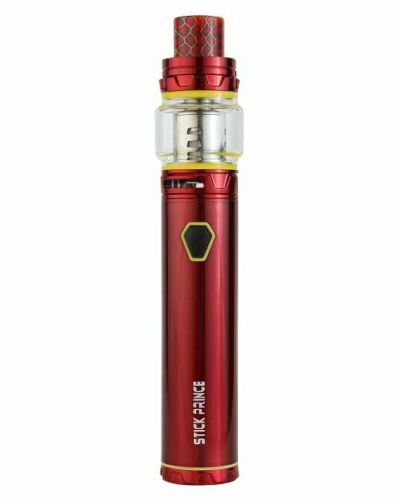 The Prince Kit features a massive 3000mAh capacity battery, so you can chuck clouds all day long! 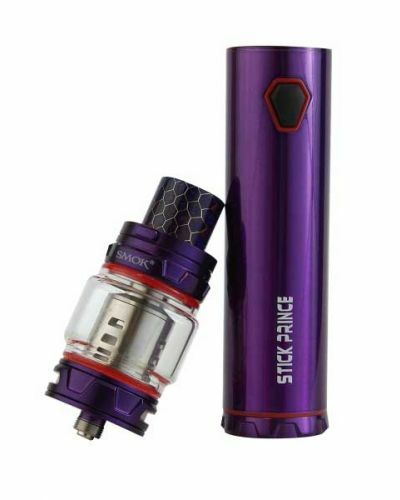 It also features a battery life indicator and a hex power button that adds more comfortability than other standard devices. 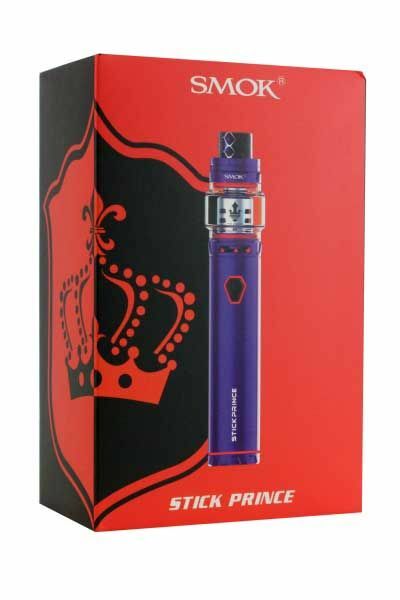 Sitting atop its battery throne is the Prince tank of the Cloud Beast King! 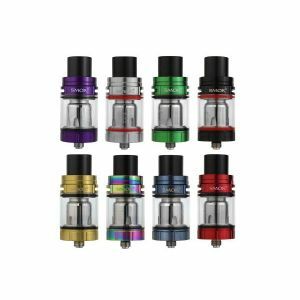 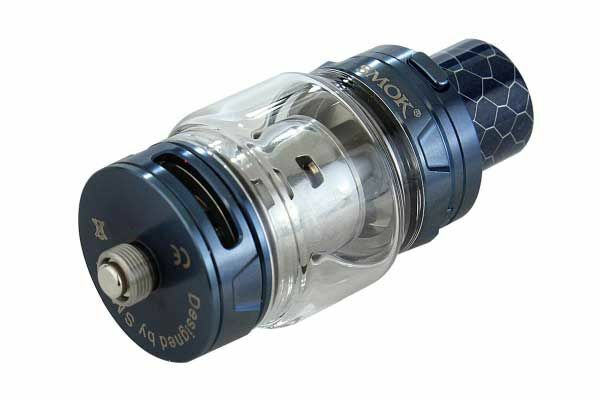 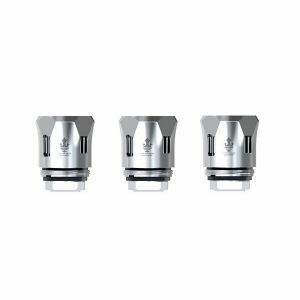 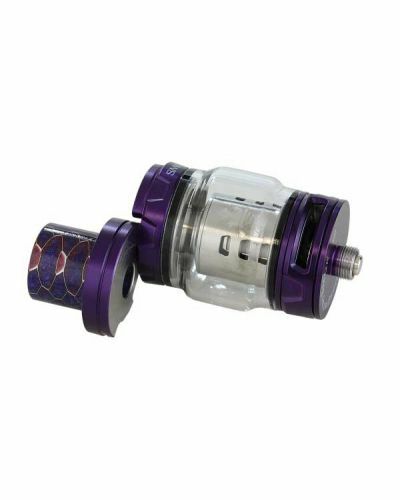 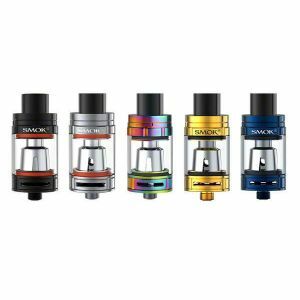 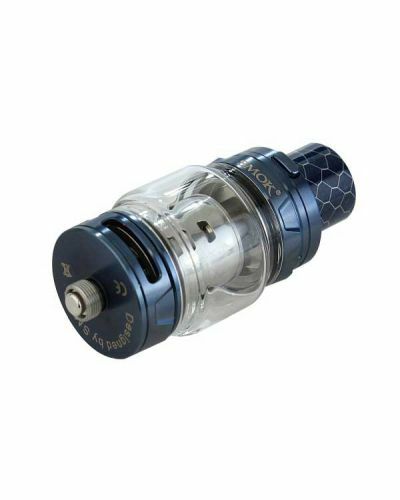 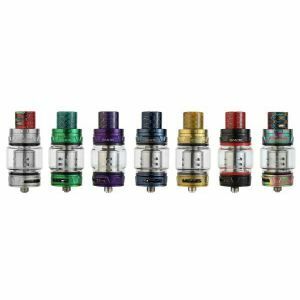 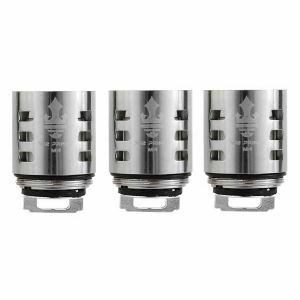 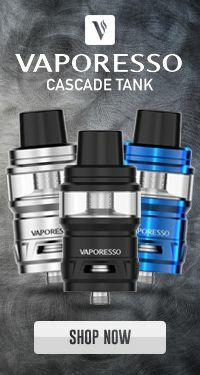 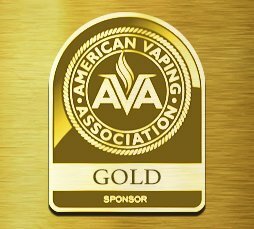 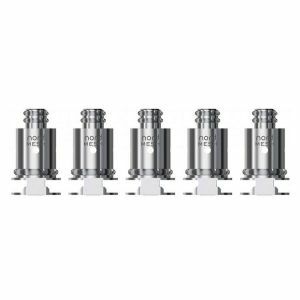 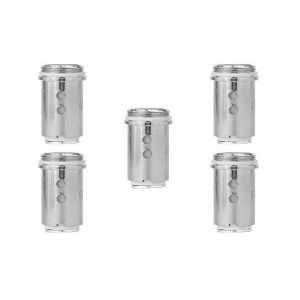 The TFV12 Prince tank yields tremendous power with its TFV12 Prince Coil Platform and is capable of producing massive clouds! 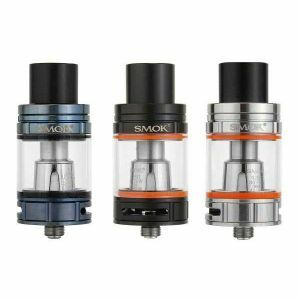 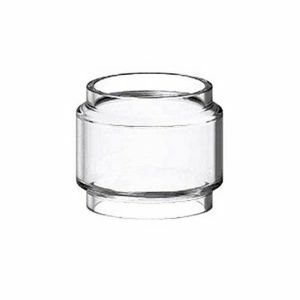 Its bubbled glass hold up to 8mL of liquid! 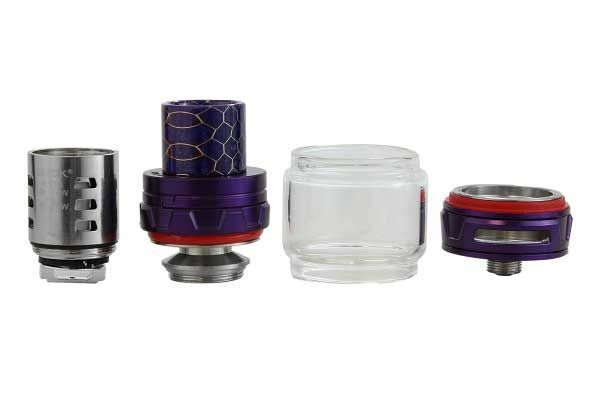 Its bubbled glass design also allows the Prince to be smaller in height to make it more portable. 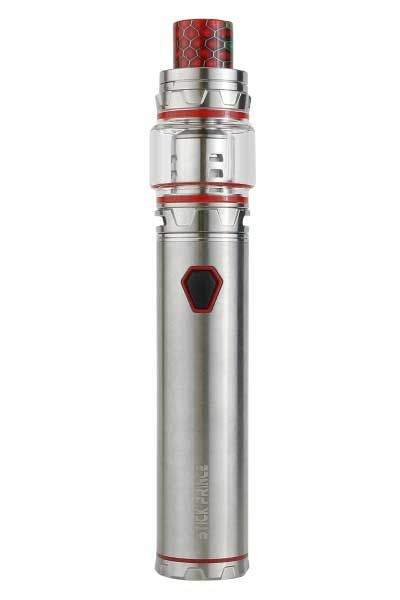 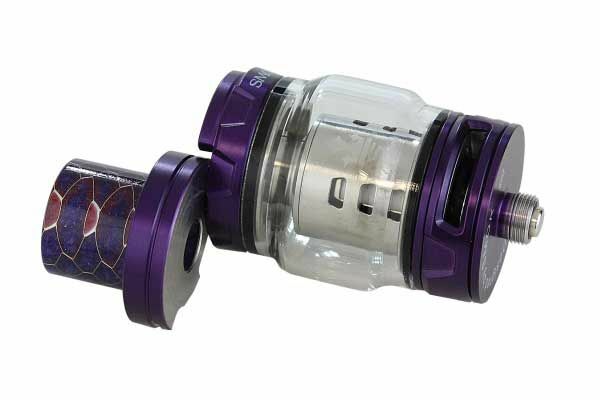 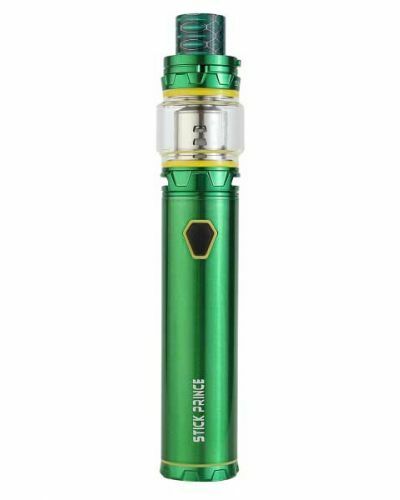 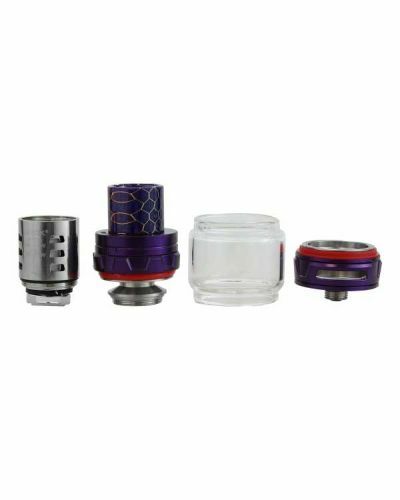 Aside from its fantastic e-liquid capacity the Prince also comes with a Cobra Drip Tip that features a nice wide bore design for increased airflow. 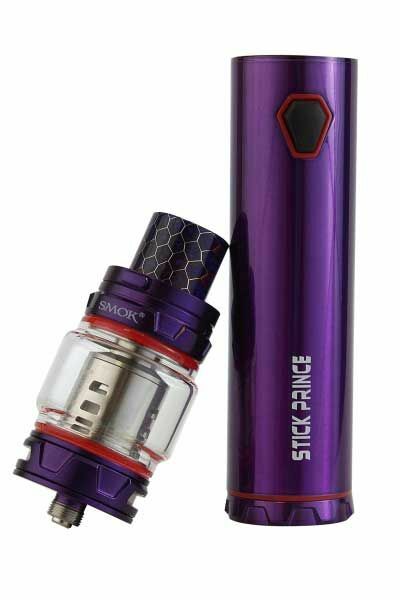 The Smok Prince stick and Prince tank are the perfect combination for a lasting vaping experience that consists of huge clouds and outstanding flavor!